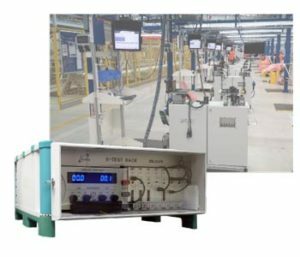 Founded in 1990 and with equipment installed and operated by major OEMs and Tier 1 suppliers around the globe, Sorion Electronics has an established reputation for innovation, quality and reliability. Sorion’s equipment has an exceptional reputation for reliability, backed by the support of our responsive technicians. We offer various levels of service, including comprehensive 24/7 support contracts. 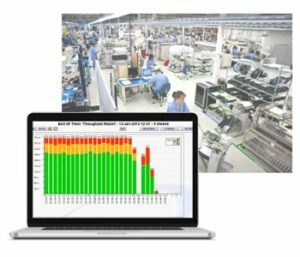 Orion™ QTR (Quality & Traceability Reporting) is a powerful storage and reporting system specifically designed for deployment within the automotive and manufacturing industries. 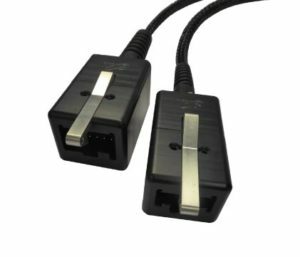 Sorions ruggedised connectors are ergonomically designed with functionality and durability of paramount consideration to survive the harsh environment of the vehicle assembly shop. 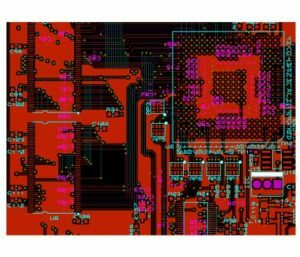 Electronics product design and development, printed circuit board design and embedded firmware design and coding. The UK’s largest regional manufacturing and engineering exhibition. the UK’s largest annual advanced engineering and manufacturing event.